Trust and integrity are the principal means of building a long-term relationship with our clients. ﻿Establishing a relationship is a critical key ingredient in the Fire Alarm, Fire Sprinklers, and Security Industry, by emphasizing the importance of honesty in our day-to-day relationships, we help to create this environment. 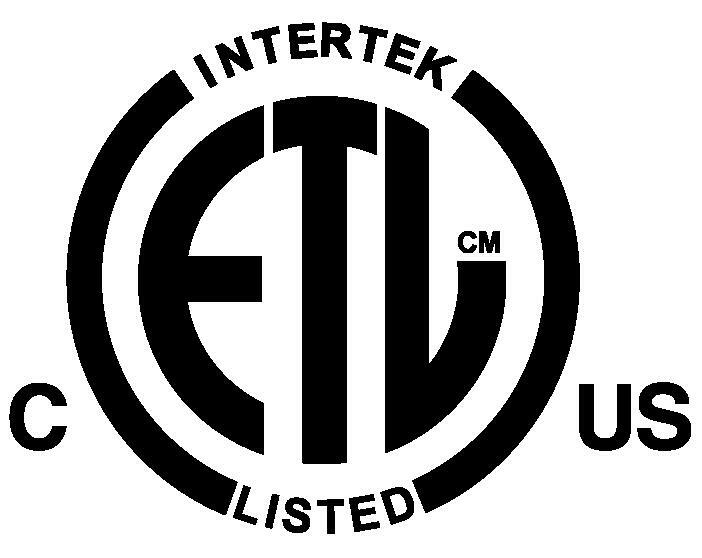 Symmetrik Inc is one stop shop for all your life safety systems; Providing All types of fire protection systems this including fire sprinklers, fire alarms, and fire extinguishers. Life safety system is mandatory in the state of Florida, therefore our services are valued by our customers. Design and Engineering of any type of Fire Alarm, Fire Sprinklers, and Security systems, we can also perform Services, installations & inspections in the following types of properties: Businesses and residences throughout South Florida﻿﻿ & the Caribbean. Commercials Properties this includes: Warehouses,Day Cares,Home Cares,Group homes,Factories,Banks,Industrial,Hotels,Nigth Clubs,Restaurants,Schools,Airports,Shopping Plazas,Offices,Libraries, Supermarkets,Gas station,Theaters,Fire alarm Residential and commercial upgrades,high-rises retrofit specialist,sky-rises, retrofit for existing small medium & large residential buidings,new construction installation, Annual Fire annual inspections with NFPA report,testing,engineering, consulting,code compliance,runner service contracts for Miami Dade & Palm Beach County (Madatory),programming fire Panels,yearly certification,maintenance,Fire Back Flow Test,Inspection & cetifications, service call, 24hrs emergency after Hours call, Fire alarm & Burglar Alarm Monitoring and more. 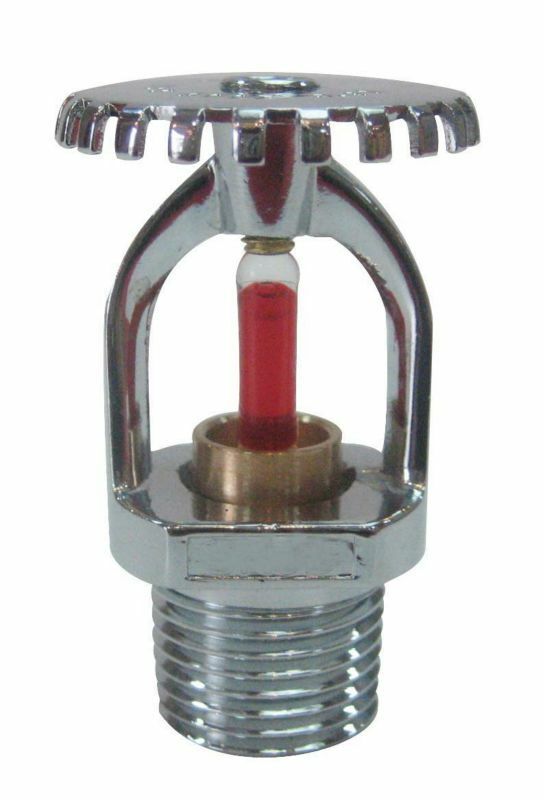 * Fire Sprinkler Systems services, We can perform new fire spinkler system installations & retrofit,underground Fire line City Tap or connection to water mains, Fire Backflow installations, fire backflow repairs of leaking OS&Y valves or defective check valves #1 or #2, Backflow Certifications with calibrated Backflow Gauges require By Dade, Broward and Palm Beach Counties. 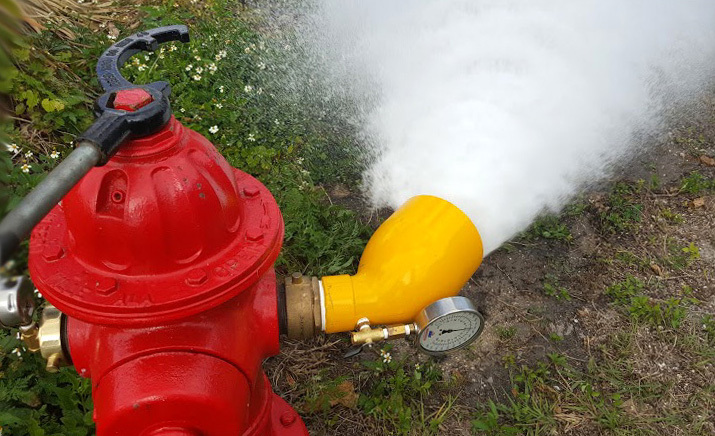 We also perform Fire Hydrant testing,at the end of the testing we provide a Hydrant test report with the Static, flow and residual pressures reading. This is done in order to meet the water demand of every individual project before breaking ground. 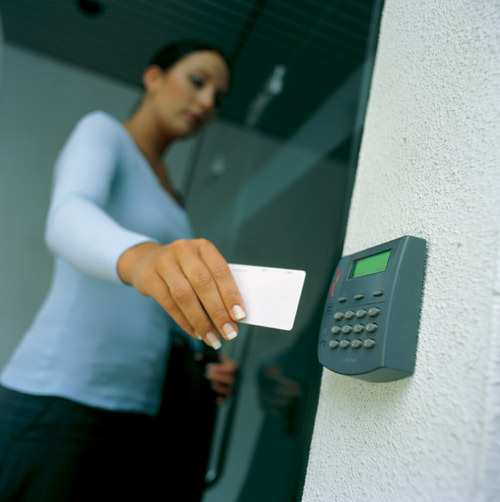 * We Offer UL Central Station 24/7 Monitoring for Fire Alarm Systems and Burglar Alarm Systems. 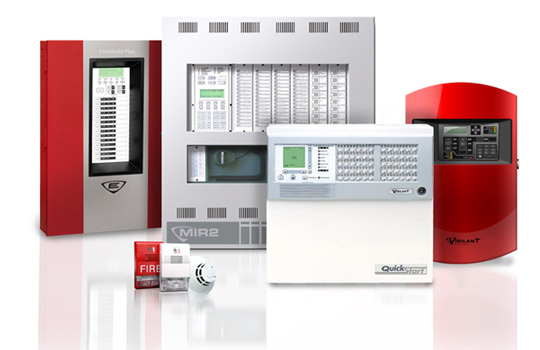 We provide Fire Alarm Annual Inspections and UL, ETL certificates, runner service agreement as required by Miami Dade County and Palm Beach Counties, install and service access control systems, intercom, telephone entry systems, gates systems, security cameras from the internet, low voltage.ADEMCO, DEDICATE MICROS, Digital watchdog, DVR. With our competitive prices and we are able to deliver clients with the best quality of pieces of equipment, installation, and warranty. After the fire protection goals are established - usually by referencing the minimum levels of protection mandated by the appropriate model building code, insurance agencies, and other authorities - Symmetrik's fire alarm & fire sprinkler designers undertakes to detail specific components, arrangements, and interfaces necessary to accomplish these goals. Equipment specifically manufactured for these purposes are selected and standardized installation methods are anticipated during the design. After the Engineering & Design is completed, we expedite this Fire Alarm & Fire Sprinkler plans to the Local City & County AHJ Fire department where the project takes place In South Florida. The plans will be revised by the local Fire Department (FD)or (AHJ) Plans must be approved to obtain the permit. Here in the United States, we follow the NFPA 72 and NFPA 13, The National Fire Alarm Code is an established and widely used installation standard. Broward County, Tamarac, Coral Springs, Hallandale Beach, Aventura, Lauderhill, North Lauderdale, Fort Lauderdale, Down Town Ft.Lauderdale, Hollywood, Plantation, Sunrise, Pompano Beach, Deerfield Beach, Coconut Creek. Dade County, Miami,City of Miami,Doral, Miramar, Miami Beach,South Beach,Downtown Miami, Windwood, Brickell, Key Biscayne, Aventura, Sunny Isles,South Miami, North Miami Beach, Biscayne Park, Coral Gables,Bay Harbor Islands, Bal Harbour, Miami Gardens,Miami Lakes, Hialeah Gardens. Palm Beach County, West Palm Beach, Wellington, South Palm Beach, Boca Raton, Boynton Beach, Delray Beach, Royal Palm Beach, Jupiter, Palm Beach Gardens, North Palm Beach, Lantana, Lake Worth, Palm Springs, Riviera Beach, Juno Beach, Greenacres, Belle Glades, Highland Beach.